Relax your body and mind while you enjoy the summer sun, knowing your rattan garden sun lounger set is built to last. The strong and sturdy PE Rattan construction is a tried and tested flat method, giving your lounger years of life to come. 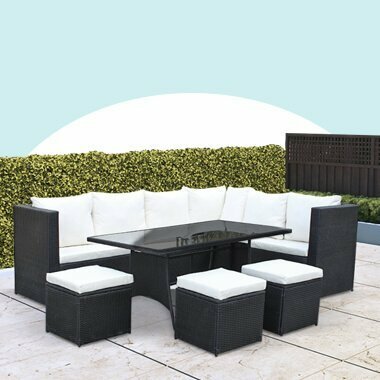 Suitable for being outdoors all year round, this is an ideal piece of garden furniture! The BillyOh Sala reclining sun lounger is the epitome of Summer. Nothing says hot, sunny weather like relaxing outside on rattan sun loungers, topped off with an extra comfort cushion. However, for those of you who like the option of shade when the British outdoor sun gets a little too much, we have got you covered. Worry no more and kit out your brand new Sun Lounger with our patio furniture parasol and base optional extras! Still unsure? Check out our rattan sun lounger set guide and find the garden furniture ideal for you, available with fast and reliable UK delivery.